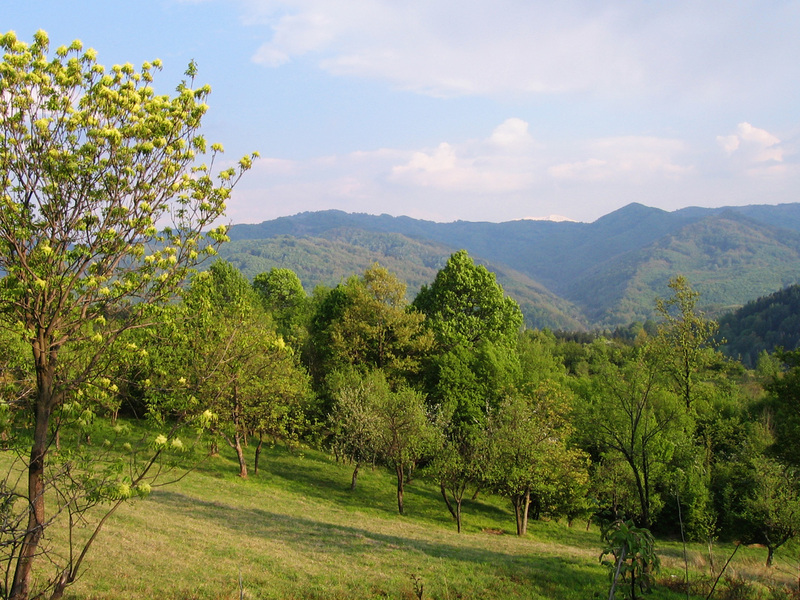 According to the historians the first inhabitants in the valley of Osam river has been the Thracians. There is a hill that has been excavated in 1910. There has been found needles for clothes made by bronze and iron spears. The finds dates from the V to III century b.c. 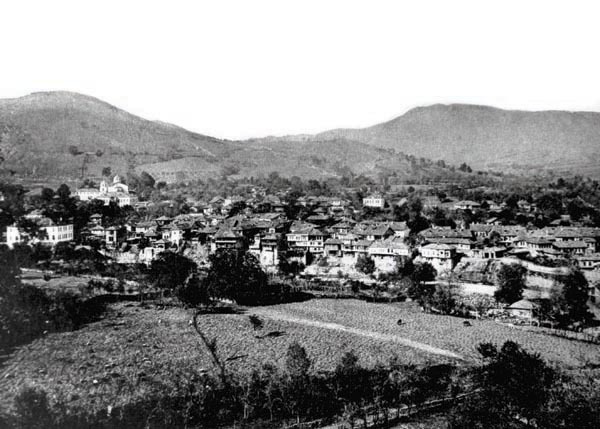 It is considered that the present town of Troyan is established in the XV century. It has been a village next to a main road. There have been several inns where big caravans could rest. The name of the town is probabbly connected with the Trayan's road that has passed through the mountain. Another essential reason for the town to be established on its place are the beautiful level sides, that are conviniant for the developing of the agriculture, cattle-breeding and mostly for the developing of the fruit-growing. 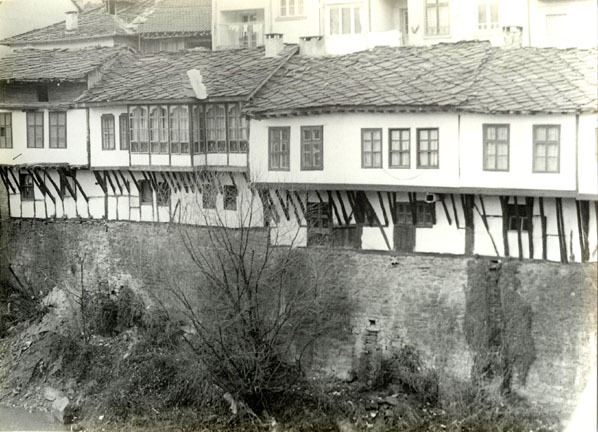 You can see the oldest picture of Troyan that is ever made in the down, right corner.